Free! 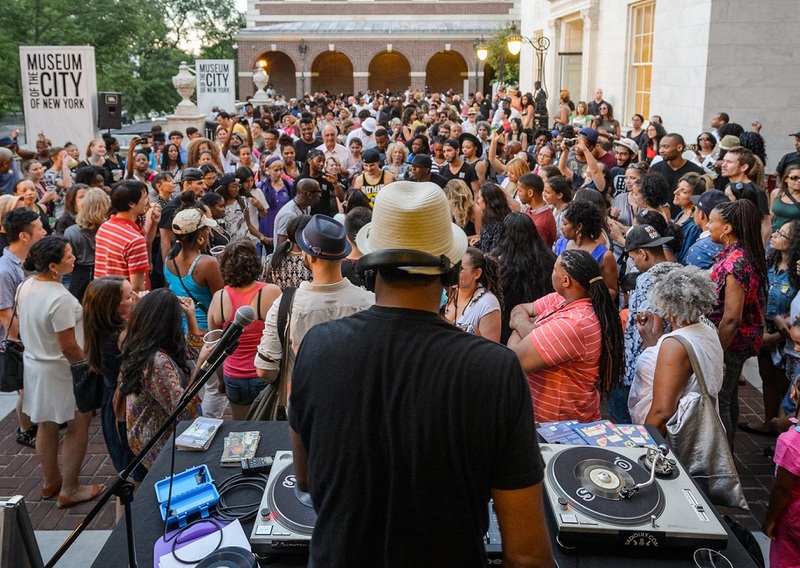 This summer, the Museum of the City of New York and El Museo del Barrio present our annual series of free summer block parties at 104th Street and Fifth Avenue. On four consecutive Wednesday evenings, join us as we feature top New York DJs, live performances, gallery talks, summer drinks, and more. 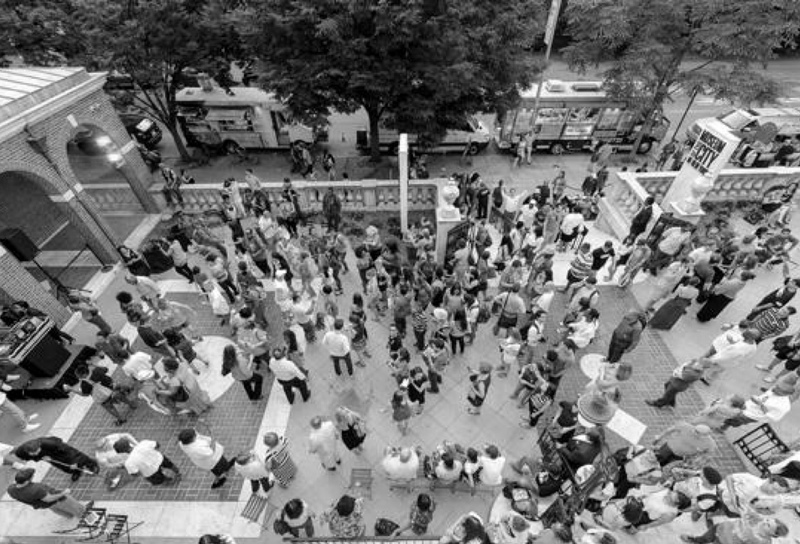 Lineups to be announced; check back or join our email list for updates. 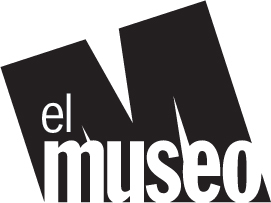 Uptown Bounce is presented in collaboration with El Museo Del Barrio. 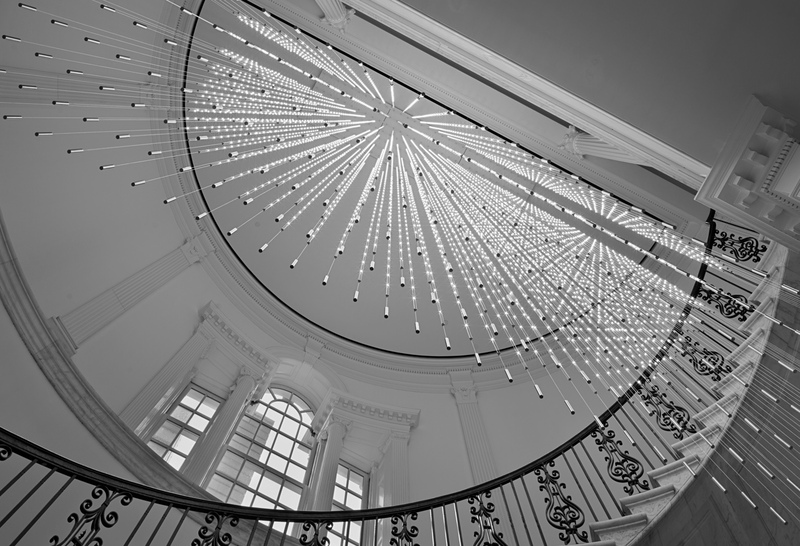 Uptown Bounce at the Museum of the City of New York is made possible in part by John and Patricia Heller.